Lucah: Born of a Dream is now available on Linux! Please let us know in the comments if you have any issues and we will work to resolve it as soon as possible. Thank you for all of your support. Please help us out and leave a review or comment on our page if you haven't! Even a simple recommendation helps so much. Lucah is 40% Off for the Winter Sale! Halloween Sale!! Lucah is now 33% off! Help Lucah grow! Take the Audience Survey! Weekend OST Giveaway!! From Now Until Monday (September 17th)! 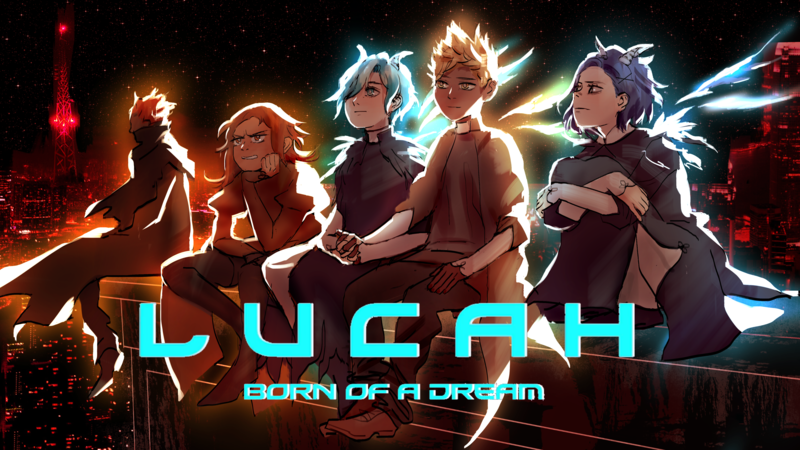 Lucah: Born of a Dream is OUT! !